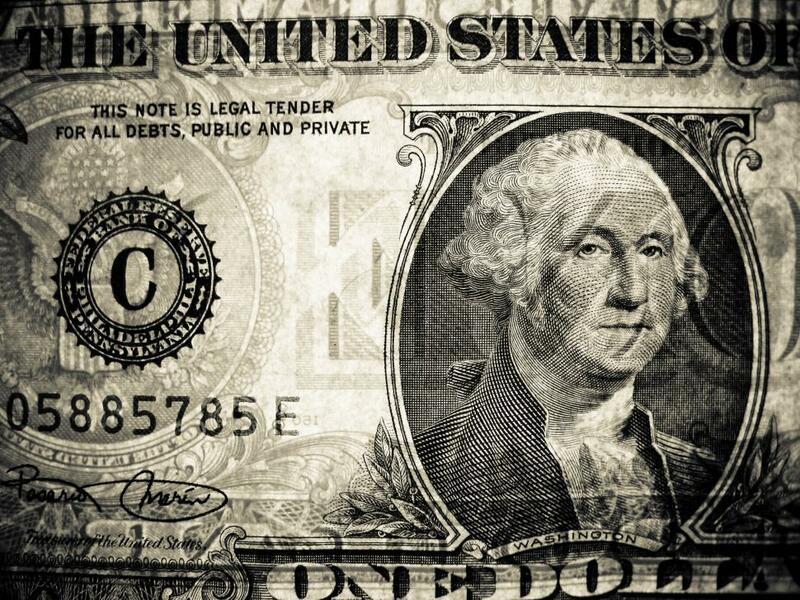 very nice image of a dollar. There aren't many close up images of currency. Thank you so much, this picture of $ is better than any i've seen on any of the stock photo sites thus far. If I ever use them in anything other than for my own personal fun I will share. Nice effect to be able to see the back too without washing the image out.